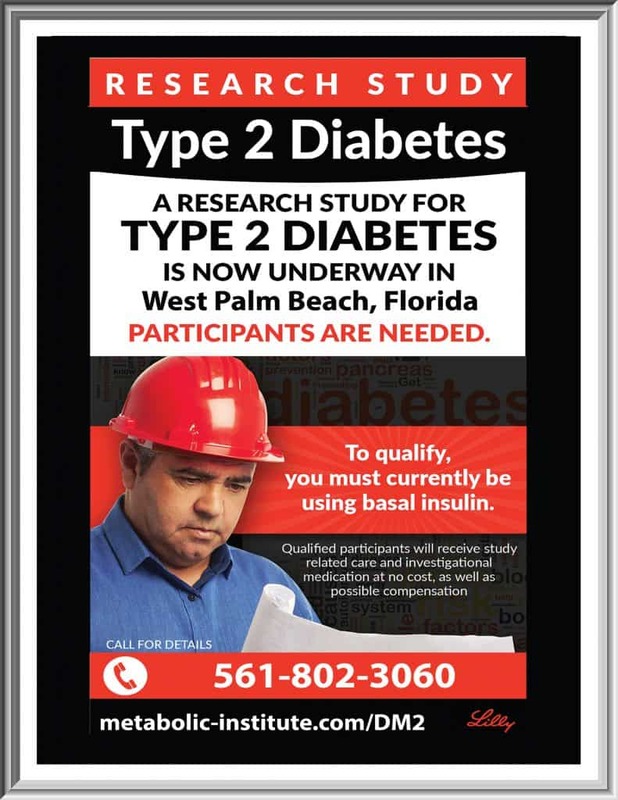 A research study for Type 2 Diabetes is now underway in West Palm Beach, Florida. To qualify, you must currently be using basal insulin. Qualified participants will receive study related care and investigational medication at no cost, as well as possible compensation. Clinical studies are an integral part of clinical research and are at the heart of all advances in modern medicine. Our mission at the Metabolic Research Institute is to provide our patients and sponsors with the highest quality of diabetes clinical research available in today’s medical professional environment. We are committed to delivering efficient and timely research data, while focusing on strict adherence to protocol guidelines. Researchers are testing an investigational topical cream. Study-related care at no cost from local doctors. Metabolic Research Institute, Inc. (“MRI”), is a private Clinical Research Company located at 1515 North Flagler Drive, Suite 440, West Palm Beach Florida 33401. Unless otherwise noted, all study-related appointments for qualified clinical participants in any MRI research trial will take place at this address. 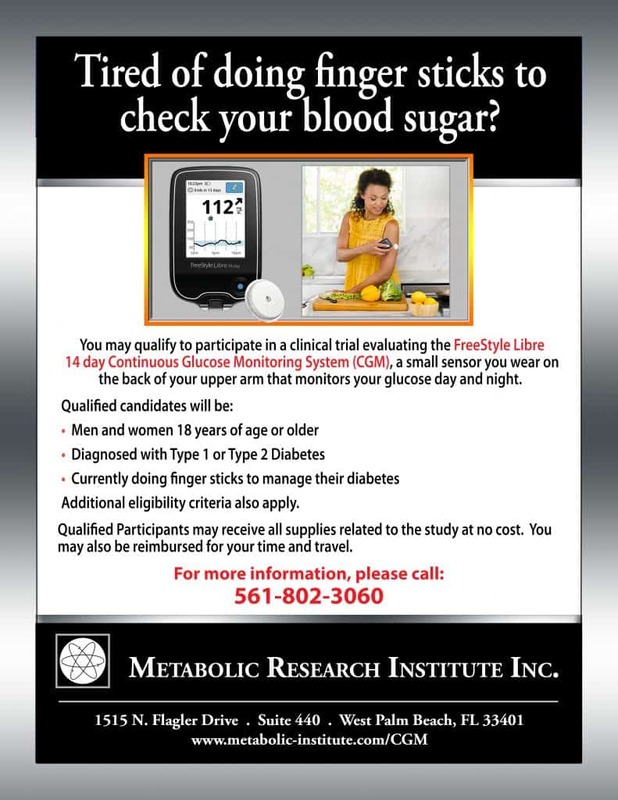 You may qualify to participate in a clinical trial evaluating the FreeStyle Libre 14 day Continuous Glucose Monitoring System (CGM), a small sensor you wear on the back of your upper arm that monitors your glucose day and night. Additional eligibility criteria also apply. Qualified Participants may receive all supplies related to the study at no cost. You may also be reimbursed for your time and travel. High Cholesterol & Type 2 Diabetes? You may qualify for a clinical research trial. 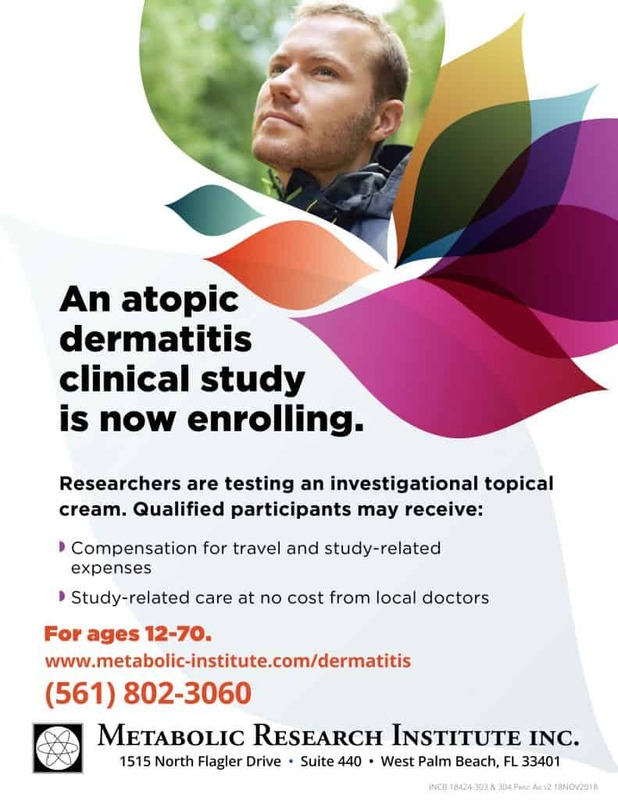 There is no cost to participate in this clinical research study. Qualified participants will receive all study related examinations, lab tests and study medications at no cost. You may also be reimbursed for your time and travel. Health Insurance is not required. You may qualify for a weight loss clinical research study currently enrolling in West Palm Beach, Florida. 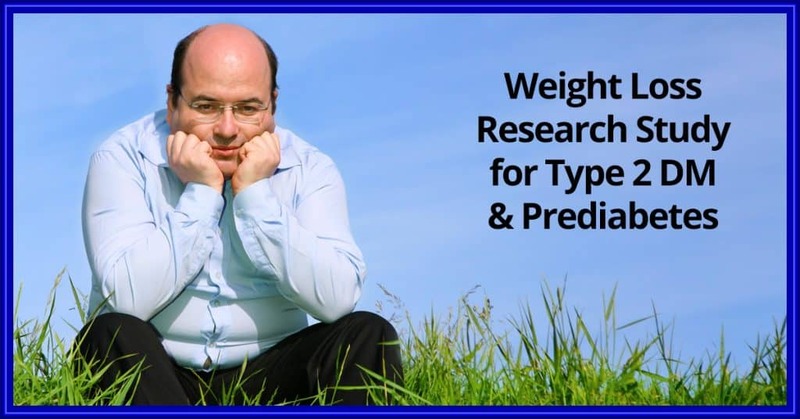 We are recruiting overweight and obese participants with prediabetes or metformin-treated Type 2 Diabetes for a clinical research study investigating an investigational product in capsule, Gelesis200. Study participants will receive all assessments, dietary counselling, and study products at no charge. You may also be reimbursed for your time and travel. If you would like to participate in a clinical research study testing the effect of Gelesis200, where you will receive dietary counselling for weight loss, we would like to hear from you. Metabolic Research Institute’s clinical trials are the fastest and safest ways to find treatments that work and improve people’s health. 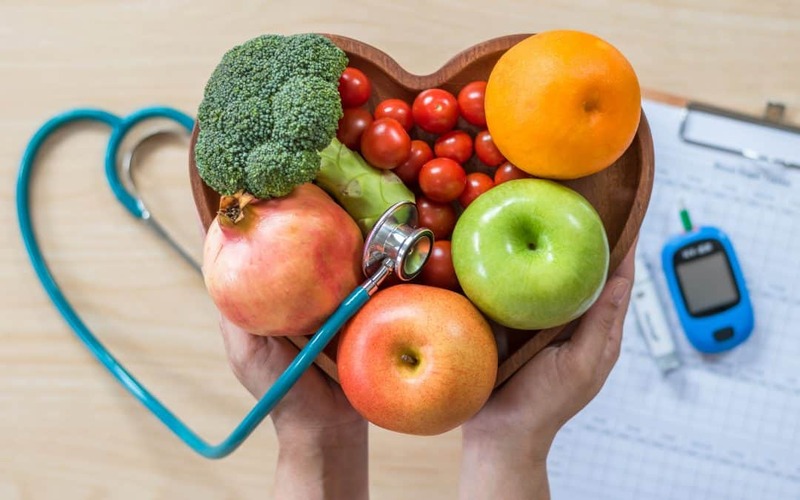 Whether it’s diabetes, high blood pressure, heart disease, high cholesterol, or a variety of other health issues, clinical research studies provide the medicine of tomorrow… today. 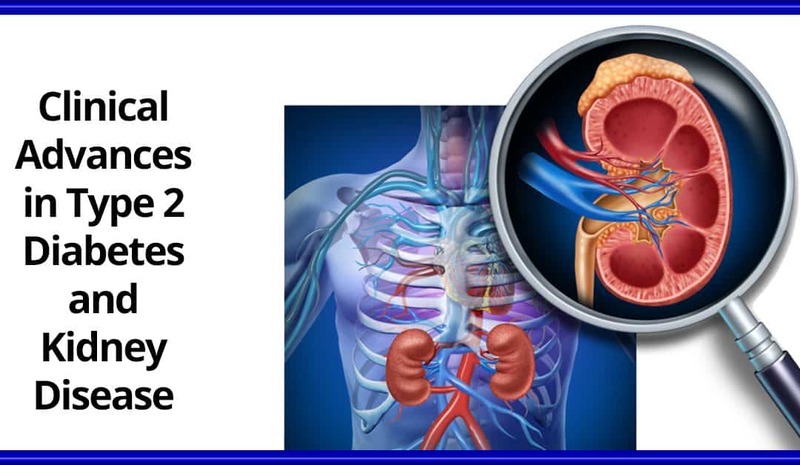 Do you have Type 2 Diabetes and moderate renal (kidney) disease? Clinical study Clinical research study enrolling now! Learn more about the latest clinical advances for Type 2 Diabetes and moderate renal (kidney) failure. We are currently enrolling adult volunteers in a clinical research study to evaluate an investigational medication for individuals who have type 2 diabetes and who also have moderate renal (kidney) failure. There is no cost to participate in this clinical research study. Qualified participants will receive all study related examinations, lab tests and study medications at no cost. You may also be reimbursed for your time and travel.